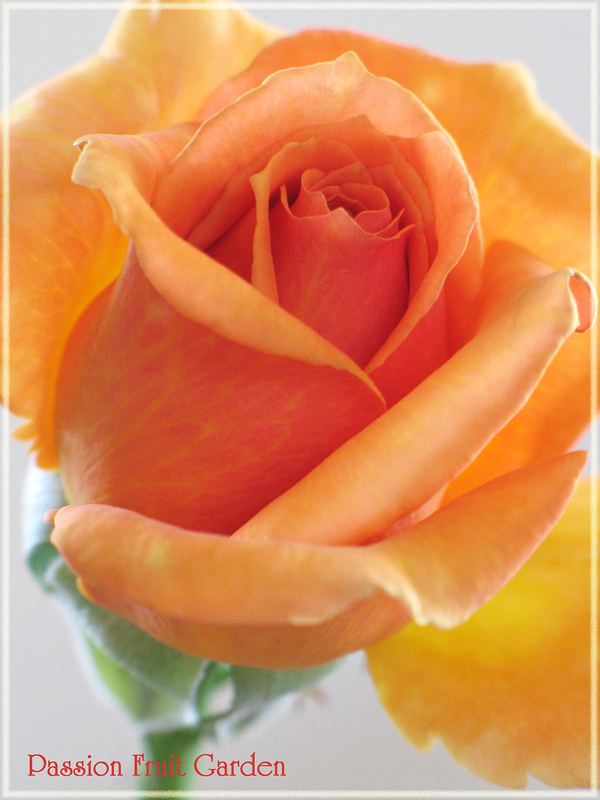 Ashram is a Hybrid Tea rose. It has fully double, beautiful, deep golden/apricot blooms. The only down side to Ashram’s blooms is that there is not much in the way of fragrance. Ashram flowers freely throughout the season. The bush is rarely without flowers. The blooms are borne on lovely, long stems, making them suitable for picking. They last amazingly well in the vase. Ashram is a mid-sized bush, growing to about 1.2 metres tall. It is a typical Hybrid Tea in growth. Ashram’s foliage is shining, dark green and has excellent disease resistance. Ashram was bred by Hans Jürgen Evers (Germany, 1998) and was released in Australia in 2006. 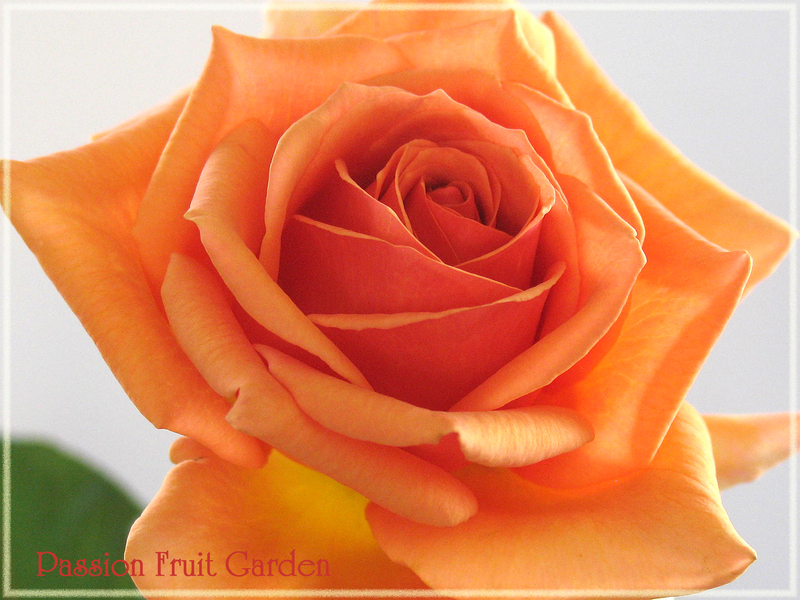 This entry was posted in Bush Rose, Hybrid Tea Roses, Modern Garden Roses, Rose of the week and tagged Apricot rose, Good cut rose by Glenda. Bookmark the permalink. Such a nice color, Glenda. I looked, unsuccessfully, for a rose with golden hues when a “spot opened” in my garden a couple of years ago. Should it happen again. I’ll definitely look for this beauty. It is a stunning colour, John. The best thing about Ashram is that it is also a great cut flower. So many don’t hold in the vase.